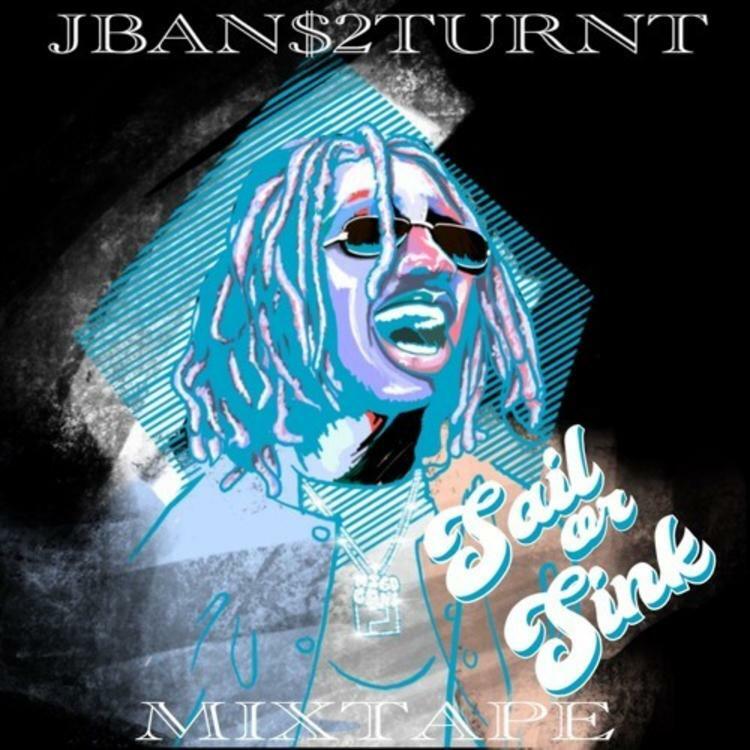 Lil Yachty Sailing team member JBAN$ has at last delivered on his Sail Or Sink mixtape and he’s brought a few friends along. The new project comes through with a healthy 20 tracks, employing verses from the likes of Yachty, Offset, Smooky MarGielaa, Lil Pump, Blackbear, and Lil Uzi Vert among others. Listen to Sink Or Sail now.